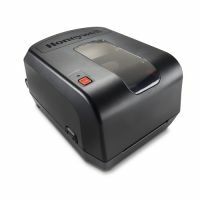 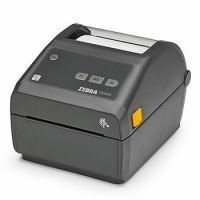 The ZD420 delivers features and functionality that take deployment and management simplicity, ease-of-use and application flexibility to a new level in this printer class. 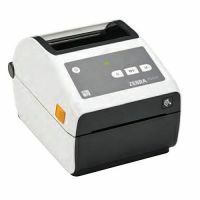 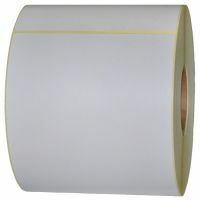 The next generation in Zebra's thermal transfer desktop line, the ZD420 replaces the popular GK420t. 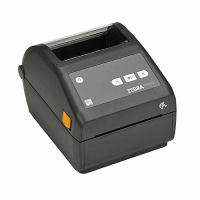 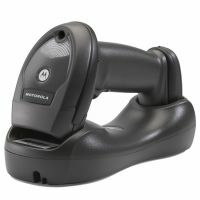 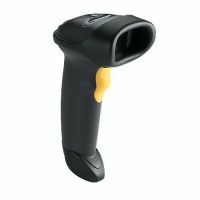 Customers get Zebra's easy to use clamshell design combined with an intuitive interface. 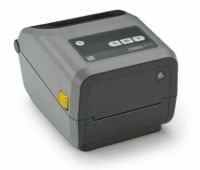 The ZD420—when ease of use, flexibility and management simplicity matter. 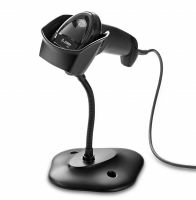 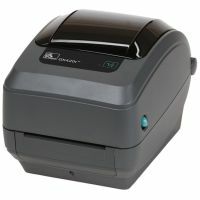 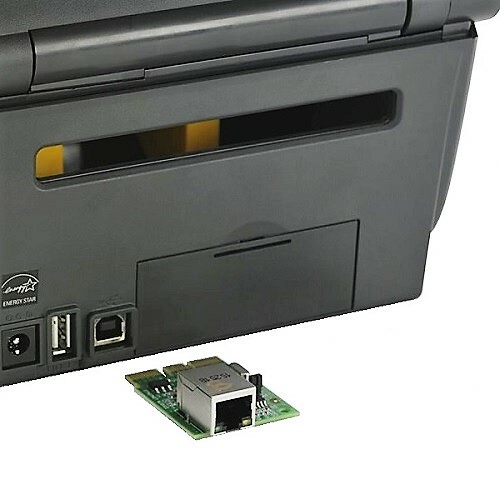 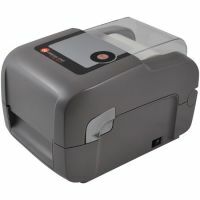 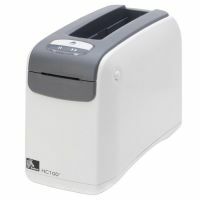 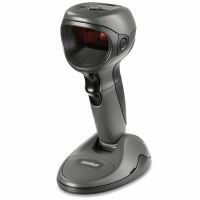 Potrzebujesz więcej informacji o produkcie ZD420 Desktop Printer, 4" Direct Thermal, 203 dpi, with BTLE, USB, USB Host & Ethernet, potrzebujesz większą ilość i chcesz cenę specjalną?